Tree removal work can be expensive. Cutting down a tree is the most expensive form of tree service. The cost of pruning your trees is far less than the cost of removal, it can even add value to your property by making your trees more aesthetically pleasing. You can save on energy costs and money when you choose to prune or trim your trees, instead of tree removal. Most of the time problems can be corrected with pruning, instead of an unnecessary removal. Branches that fall off a tree and onto your house, car, or landscaping can cause costly damages. Regular pruning eliminates this problem by removing dead, dying, or diseased branches that are more likely to fall. Trees add value to your home. 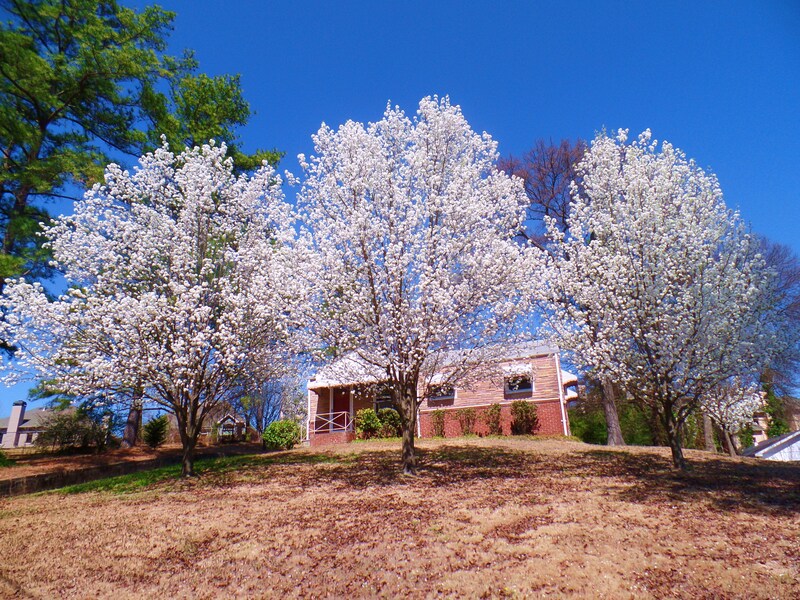 Healthy, well-maintained trees can add 5-20% to your property value. Trees help conserve energy. Shade trees can reduce air conditioning costs in the Summer by 30%. Trees around the home create a wind-break in winter and keep your home warmer. On average, you can prune your trees three times before reaching the total cost of one tree removal. Trimming and pruning your trees keeps them safe. Removing dead, dying, or diseased branches reduce the risk of branch failure and falling. Most trees only require pruning or trimming every few years. Your Certified Arborist can recommend the best pruning schedule for your trees. Pruning and trimming trees helps them to maintain their natural shape, making them more valuable. Tree over your driveway or house? Pruning can redirect growth away from these areas. Instead of removing the tree, a Certified Arborist can prune a tree to direct growth away from unwanted areas. Two trees produce enough oxygen for a family of four. One tree can absorb 48 pounds of carbon dioxide in a year. That is the amount produced by a car driving 26,000 miles. A healthy tree can remove one ton of carbon dioxide from the environment in 40 years. Pruning or trimming your trees is an investment in your home, safety, and environment. Help us protect Atlanta’s Urban Forest.